Dover, Delaware, located in Kent County, Delaware is a very densely populated part of central Delaware. There are many cultural and social activities to engage in near and around Dover, Delaware. One such activity may be the use of drugs while at a bar, party, Dover Downs event or at Delaware State University campus. Possessing, using and selling drugs is highly illegal in Dover, Delaware. If you have been charged with a drug crime in the Dover, Delaware area it is a wise choice to speak with a Dover Delaware Drug Crime Lawyer immediately regarding protecting your rights. 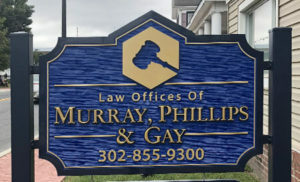 If you need a Kent County, Delaware attorney, please call the Law Offices of Murray, Phillips & Gay at 302 855 9300 regarding your Delaware Drug Crime case. Or, you can email a Delaware Drug Crime Defense Lawyer here. By retaining a skilled Delaware Narcotics Crime Defense Attorney you will feel better at night knowing that your rights will be protected. 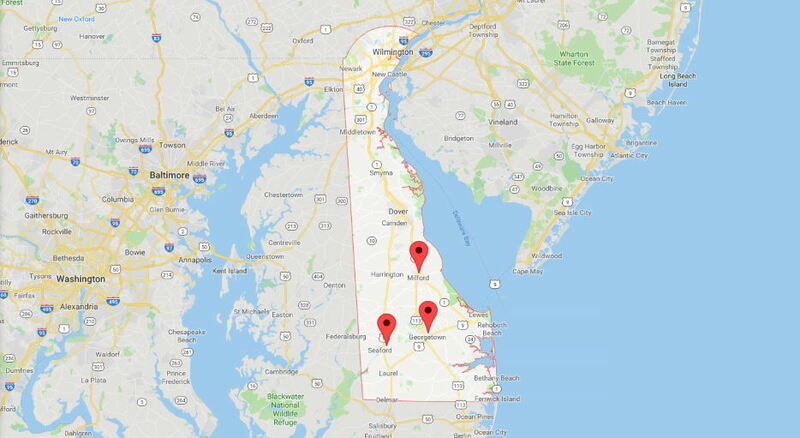 We have offices in Milford, Seaford, and Georgetown, Delaware to better serve you. As your attorneys, we work to minimize the potential criminal consequences and help you address any other issues related to your drug charges. We offer a free initial consultation to discuss your case and your options. Go here to contact us today. A drug arrest can be a life-changing event. If you are driving and have marijuana in your system, there is a presumption of DUI. Even a misdemeanor drug offense can cause you to lose your drivers license for one to three years. This loss of driving privileges poses serious challenges. Depending on the amount of drugs in your possession, you could be charged with intent to distribute. If the drugs are found in your car or home, the police can charge you with maintaining a vehicle or residence for the purpose of keeping or storing a controlled substance—a felony charge that could result in forfeiture of your property. If you were arrested within 1,000 feet of a school, you could be subject to enhanced penalties. If you are convicted of felony drug charges, you face a lengthy prison sentence and a lifetime criminal record. You would be barred from many types of jobs. You would also be barred from voting or owning firearms. As experienced criminal defense lawyers, we take a pragmatic approach to drug charges. Whether you have been accused of possession of marijuana or distribution of cocaine, we will be focused on minimizing the long-term consequences of these allegations. Delaware offers diversion programs for drug charges which would enable you to avoid having a drug conviction on your record. 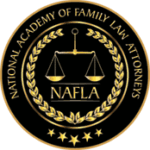 As your lawyers, we can help you get into this program. If you are not eligible, we can explore other options and defenses to ensure you are not steamrollered by the system. If the police made mistakes in the drug search and seizure, we can file a motion to suppress the evidence. Police need a reason to stop you. Once they stop you, they must have probable cause that you committed a crime before they can search your vehicle or your person. Delaware prosecutors are using Drug Recognition Experts in court. Learn more about DREs. A drug possession or drug crime conviction will alter your life on several levels such as personal, financial and professional. You will face fines, court costs, attorneys fees and possible jail time. By working with a Delaware Drug Crime Defense Lawyer you will be assured that your rights are protected throughout the entire legal process. In addition, having an attorney on your side will ideally help your case by achieving the best possible outcome. A drug conviction in Delaware can put you at risk to lose custody of your children. 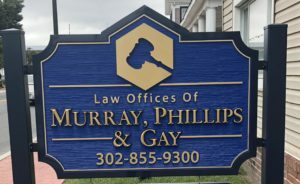 Talk to our Delaware custody law experts at the Law Offices of Murray, Phillips & Gay to ensure that your family is yours even after a drug conviction. If you are facing drug charges, we would like to meet with you in person to discuss your case. 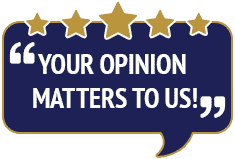 To schedule, a free initial consultation at our office, call us at 302-855-9300. You can also contact us through email.